There is still very little doubt over who the greatest basketball player of all time is, while the likes of LeBron James continuously challenge Michael Jordan, he is still the undisputed GOAT. If you are an avid basketball fan it is hard not to know about Jordan's legacy and some of his incredible defining moments, the shot over Craig Ehlo and 'The Shrug' to name a few. In the words of Michael Jordan, he failed over and over and over again in his career, and that is why he reached the great heights of success all of us fans know too well. Although Jordan is an undoubted great, GOAT's have poor games as well, so let's take a look back to Michael Jordan's worst games of his Chicago Bulls career. 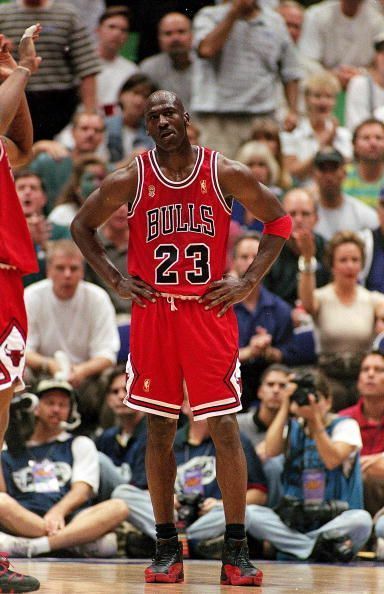 Regarded by many as the worst playoff game of Jordan's career. Ask anyone, if you had one person from any time from any place on the earth that you'd want to have the ball in their hands in the final seconds over the Eastern Conference Semi-Finals being three points down, it would be hard to find anyone who wouldn't say Michael Jordan. But this night just wasn't one that is looked at with great fondness over the years for Jordan. After a poor shooting performance, being at only 36% FG percentage, a man by the name of Nick Anderson would make Jordan's night go from bad to worse as he stripped him in the final seconds of the game allowing the Magic to take a 1-0 lead in the series. 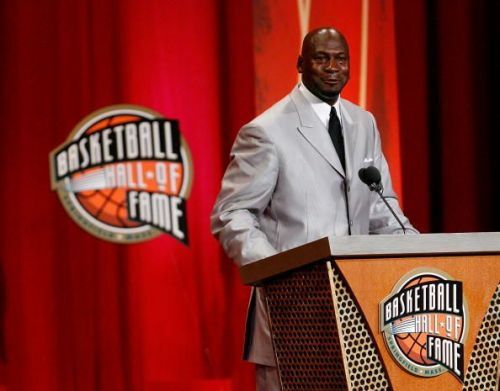 Is the GOAT debate in Basketball, Michael Jordan vs LeBron James, over?